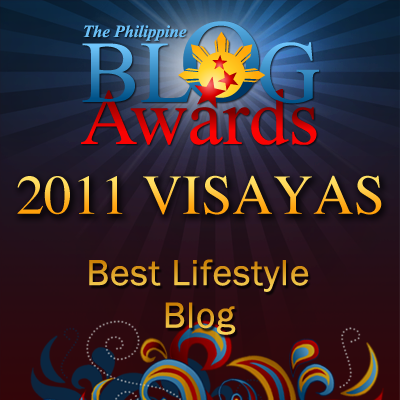 Random Thoughts of Gil Camporazo: Have You Tried Riding on Bamboo Bike? Have You Tried Riding on Bamboo Bike? Bamboo bikes invades the PH market recently, the national news reported. Jong Narciso, a seasoned mountain bike racer recently got a bamboo bike. He tried it for a spin. For the past few months before he got the bamboo bike, he was riding a full suspension rig for, he has used to soft and flexible rides. "The bamboo was absorbing the bumps and chatter of the road and trail. It also handled jumps well. The frame was able to take the abuse," Narciso told. The KawayanTech whose vision is to promote a lifestyle of health and sustainability using bamboo as an alternative and appropriate community-based technology with practical applications, develops and produces these bamboo into "indigenous forms of bikes and other alternative means of transport as social entrepreneurship.". In July 6, 2009, KawayanTech was formed when Craig Calfee visited the Philippines and conducted a one-week training workshop on bamboo bicycle frame building to select interested parties in the Yap Farm, Municipality of San Jose, Province of Tarlac. The key persons responsible for its creation were the University of the Philippines Mountaineers club members like Hecky Villanueva, an urban anthropologist; dive instructor and resort operator Boy Siojo; visual artist Eng Chan; US-based educator John Climaco; and Eric Cadiz, an electrical engineer who runs a motorcycle dealership. The surviving spouse of late Hecky Villanueva, Ms. Villanueva claimed that bamboo bikes can be symbolic of being environmental. They can be source of a livelihood or social cause. They could relay of what a person who you are -- a fun, healthy, earth-loving citizen. 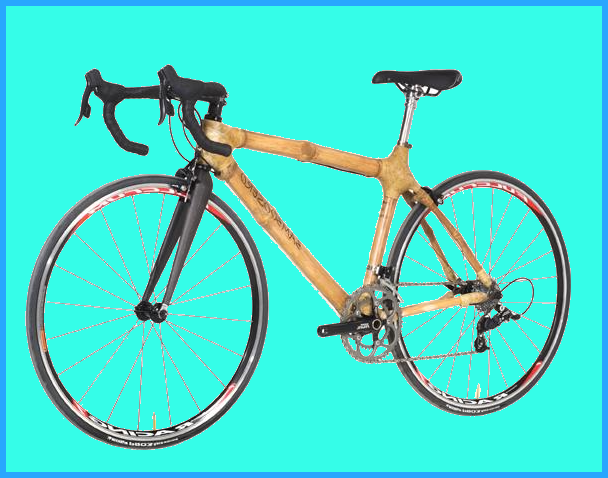 Not only a means of transportation, but the bamboo bike is also a work of art. Typically, the company sells the frames only, so that bikers can pick out their own components so that each of the bikes can have a custom, personal feel. People who use the bikes say they provide a smoother ride than some of the most sophisticated metal alloys, in large part because bamboo naturally absorbs shocks from bumpy rides. Each bamboo bike frame is handmade. The company gets its bamboo from suppliers in multiple parts of the Philippines, relying on varieties that are hard and durable, including some that are used for furniture and in construction. The bamboo (kawayan) is then dried to avoid splitting, with abaca, a plant fiber, used to join the poles together. The only power tool used in production is an electric drill, which runs for a maximum of three minutes per frame. Over 80 different kinds of bikes were sold, including a child's bike for toddlers and bigger children who are learning how to ride called a "Push Bike," which sells for P5,000 ($119). Higher-performance bikes, such as mountain bikes also made of bamboo frames, are sold for P20,000 ($476), while commuter or "city" bikes cost P10,000($238). KawayanTech also produced the Philippines' first electric bamboo bike, the Electric Eric, designed and built by Eric Cadiz, who earned the nickname "Electric Eric" after being struck by lightning while on a mountain several years ago. It includes a motor but also many components made from bamboo, including seat stays made of laminated bamboo. Joni Bonifacio, an organizer of biking tours in Catbalogan, Eastern Visayas region in the PH does not believe in the durability of the bamboo bike frames. Bamboo frames are not good for rugged terrain. For jumps and bumps, the frame might break. Lalaine Agarma Barroga, an organizer of Bikexplore Philippines who works at the Milo Caca Bike shop says the bamboo bikes are just too expensive for what they provide. Such bikes are not durable compared to alloy or carbon. This type of frame is for recreational use only. "A bamboo bike cannot split in two because of having so much fiber," supports Ms. Villanueva.